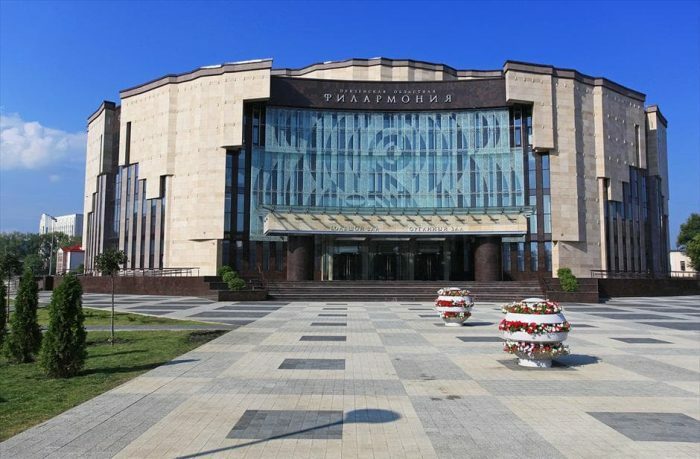 2014 marked the 75th anniversary of Penza Regional Philharmonic. The important event was celebrated with the inauguration of the new Philharmonic building complemented by completely redesigned sound, light and stage equipment. 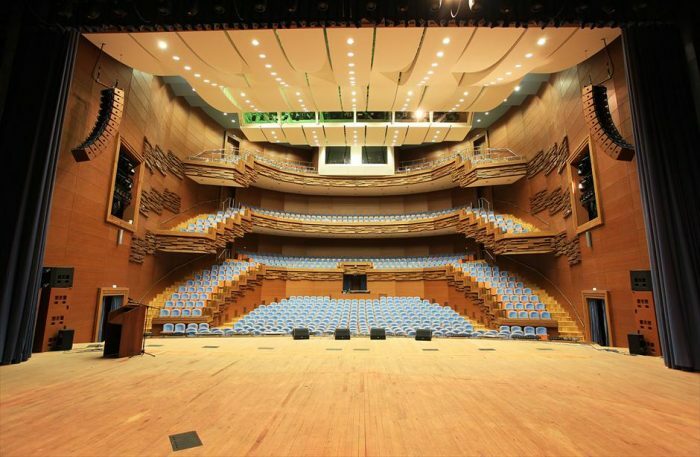 The five-level building offers plenty of space which accommodates a range of facilities: Organ hall, main stage for an audience of 750, two music rooms, meeting rooms for rehearsals, a private recording studio, dressing rooms, a café, and a children’s theatre room. 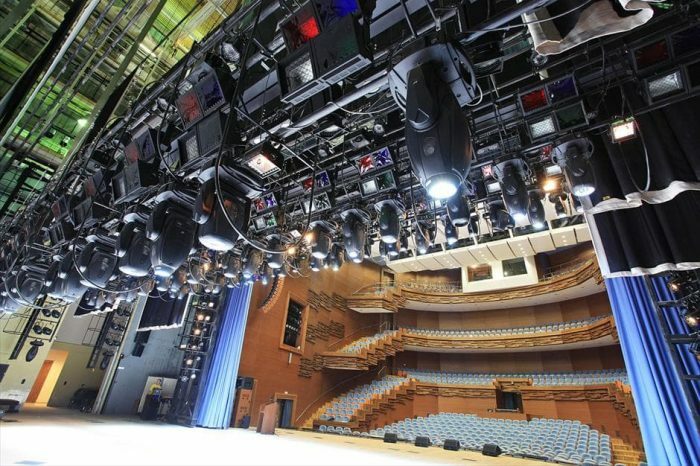 About five hundred classical theater and dynamic lighting fixtures are located above the stage. The main job is done by more than 120 D.T.S. 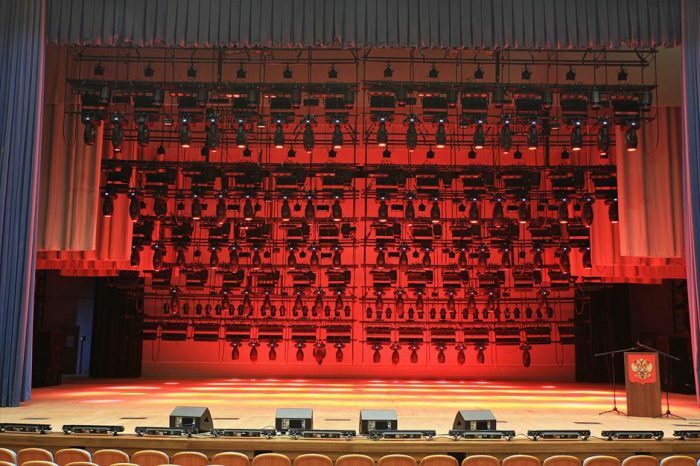 moving heads – XR1200 WASH, XR 3000 SPOT, XR2000 SPOT, JACK and NRG 1201.